​RMEP has an exclusive partnership with Elite Sounds Entertainment Group (ESEG) to provide DJ and lighting services. ESEG has installed a state of the art sound and lighting system in the venue. 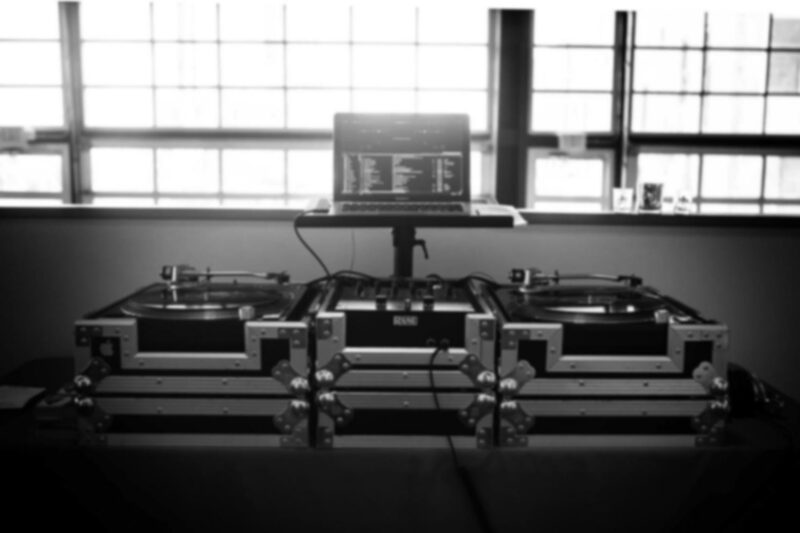 Pricing for DJ packages offered through ESEG range from $995 to $1295 for a 5-hour reception. More info on pricing and options can be provided upon request through ESEG. If you choose to bring in an outside DJ company a plug in fee of $250 is applied. The in-house sound and lighting system can be utilized without a DJ as well for the $400 plug in fee.